Aurelie Bidart began her career by following a curriculum — Study Dance — at the Nice (FR) Area National Conservatory where she won first prize in contemporary dance. She obtained her contemporary dance teacher status degree in Paris and followed the training “Development of the Dancer” at the national choreographic center of Montpellier directed by Mathilde Monnier. She also supported the profession of dance artists in various European companies. A few years after becoming a dance teacher, she discovered Pilates. Seduced by this method and the benefits it provides it, she decided to teach it. 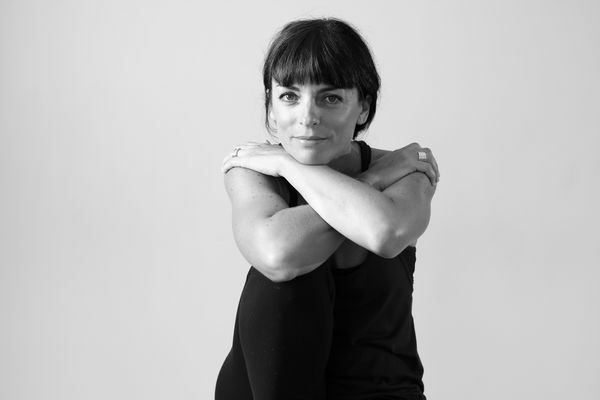 Aurélie received her teacher training at the Pilates Studio Paris alongside Philippe Taupin, which utilized the original method: “New York Romana Kryzanowska”.